Eagle Rock Apartments at Freehold has a home to complement every style. We offer Luxury 1, 2 & 3 apartments for rent in Freehold, NJ. 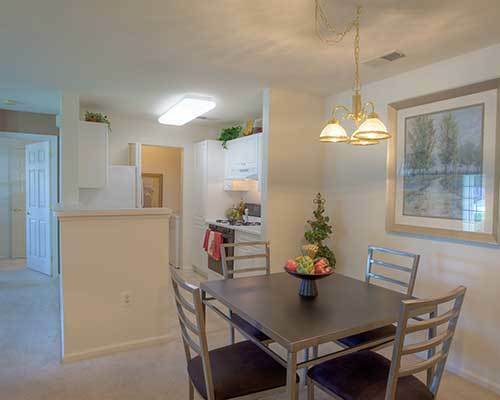 Our apartment homes are beautifully equipped to ensure that your needs are met. Find your space at Eagle Rock Apartments at Freehold. Schedule your personalized tour today.